Join us for three family fun events! Our Annual Sunday with Santa is FREE for all. 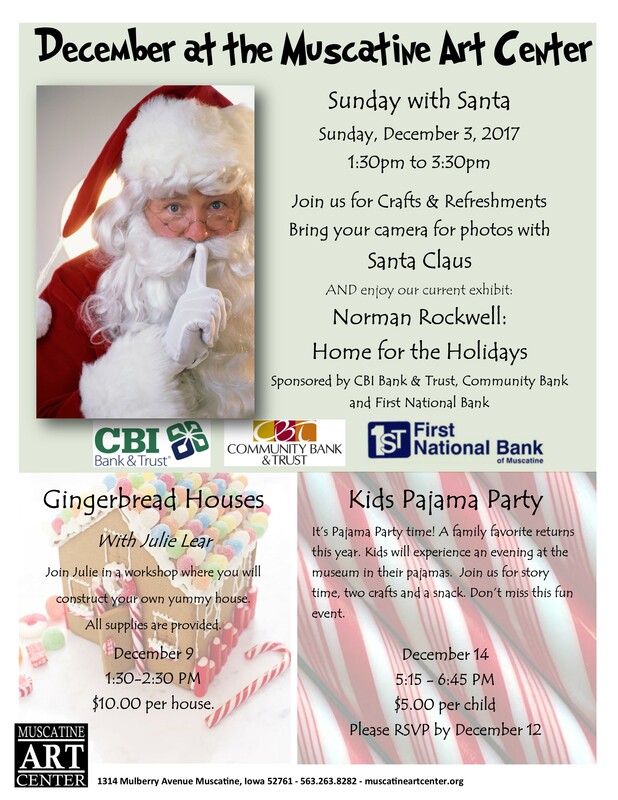 Bring your camera and take a photo with Santa.